Are you ready for a FANTASTIC performance by the legendary Tim Reynolds!? 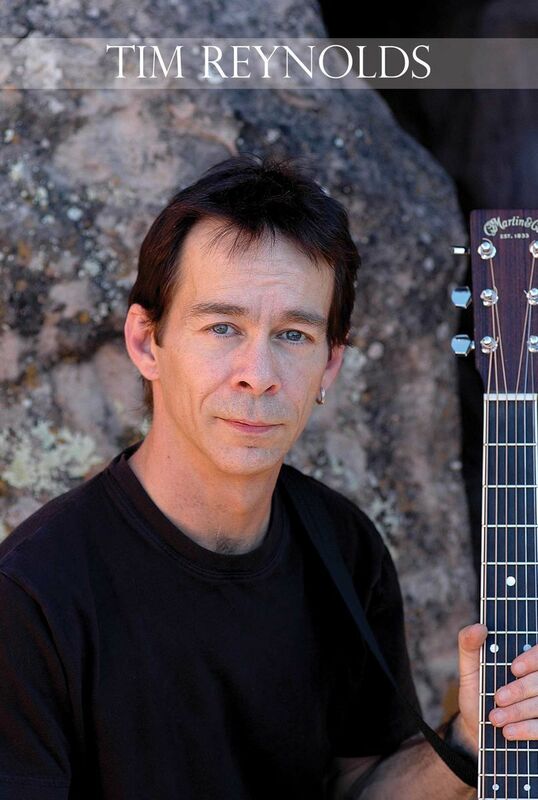 GET READY to be a part of an evening to remember and join us in welcoming Tim Reynolds to the Gateway Convention Center in Rocky Mount, North Carolina. Tim Reynolds is most known as the guitarist in the Dave Matthews Band and his personal band TR3. At this performance, however, Tim will be solo and playing his own original instrumental music. 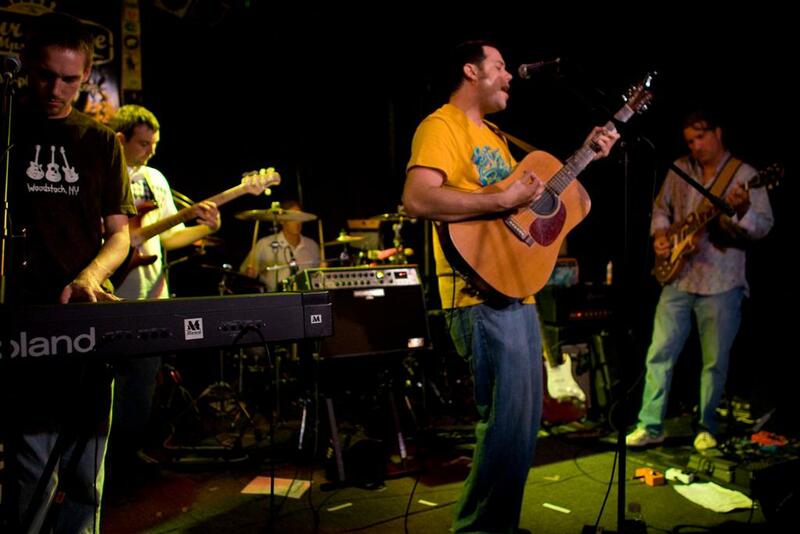 The Joceifus Rifle rock band was first introduced to an excited Raleigh crowd in December 2003. From the first show the band has continued to tour and develop a strong fan-base in their home state of North Carolina. The quartet mixes acoustic and electric guitars, piano and mandolin along with a tight rhythm section delivering meaningful, high-energy rock songs. The band members include Matty Russo-lead vocals, electric and acoustic guitar; Matt Bergenn-lead guitar, keyboard, mandolin, background vocals; Bo Faulkner-lead guitar; Ellis Ramey-drums; Jimmy Frisella-bass. We are esctatic to have them as the opening act for Tim Reynolds. to purchase your tickets online. When on the site, type “Tim Reynolds” and click “GO”. The site will allow you to print your own ticket. For patrons wishing to purchase tickets in person, visit Pierce’s Shoe Repair at 2447 Hurt Drive in Rocky Mount (Hurt Drive is located off of Winstead Avenue in the Hampton Village Shopping Center). Special rate for Tim Reynolds concert attendees.